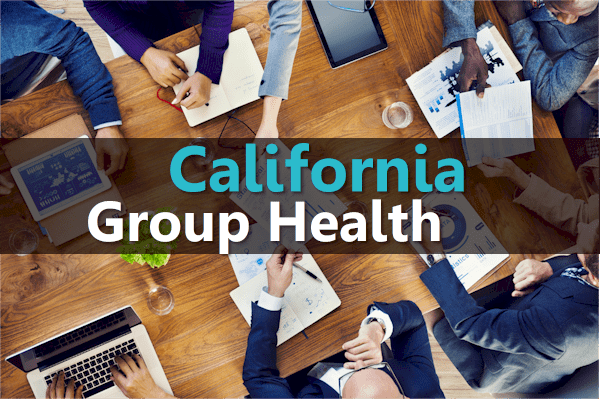 One of the daunting tasks for any new business owner is the world of group health insurance in California. Most business owners have a finite amount of time and a seemingly infinite list of things to do. So... we want to give you just the snapshot of what you need to know and then point you in the direction. We'll follow that with an exhaustive list of articles for further reading. 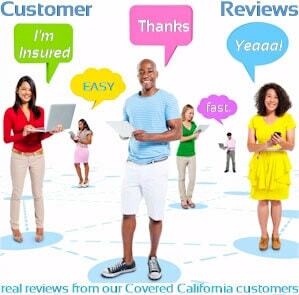 They're you'll find the finer details and strategy to securing the best Group health insurance rates and benefits in California. As licensed group health agents, there's no cost for our assistance. That's not bad for over 25 years in group health experience! So...how to we get the best group quote? Can you take advantage of the new Associations plans? Those are some of the big ones. Let's look at each one to see if you can take advantage of one. If you are part of certain industries (primarily engineering and restaurant), you may be able to get up to 30% discounts. This is new on the market and we've seen tremendous savings versus anything else on the market. If your business is in the engineering or hospitality segments, start here. This is by far the most popular approach. Decide on your monthly budget either per employee or for the whole company. We can then use a benchmark plan (say the Silver plan) and a defined percentage (say 70% for employee) for a given carrier to match that budget number. The employees can then pick and choose from any of the plans but your contribution is protected. This is the way to go in today's world where employees have vastly different health care needs. Run your group health quote here and list your desired budget. We'll turn that around in 24-48 hours generally. There's no cost for this service! We see this quite a bit with Kaiser. Cal Choice offers a way to do it as well with different carriers. In the common example, there are situations where some employees want Kaiser while others want PPO (for their doctors). You can actually offer both and set the contribution level on the Kaiser plan to control costs. This way, the company has the best budget control but allows more flexibility to employees. In the quote below, make sure to state if you want a Kaiser Wrap or which carriers you want to combine. And they still make sense for certain groups. We're happy to walk you through it. Either contact us at 800-320-6269 or by email. You can also get HSA Group quotes here. 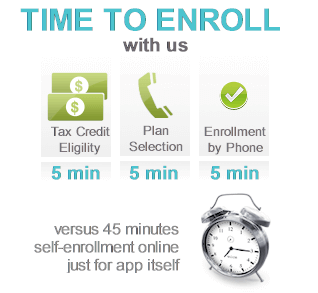 If you meet certain requirements, we may be able to get the IRS to chip into for your Group health plan! If that might be you, let's see what you can get to help with the monthly premium. We would apply through Covered California and help with the entire process. In your quote below, list your average salary and # of employees so we can quote accordingly. So...those are 5 key ways companies are saving these days. There's lots of other tricks we can bear to bring down the cost! POP 125 - employee contribution is pre-taxed! Lots to look at but really, it's first best to quote the entire market. Let's see what the best value is since the plans are all standardized now. You can quote group health insurance rates here! Our first strategy is to determine your budget as the employer and then work backwards. 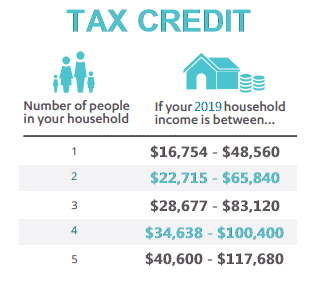 We can fix the employer contribution to that number and then give the employees choice to pick the plan that fits their needs without exposing your health benefits budget. This has been the best approach and we're happy to run a full custom quote for your company based on our experience with the various carriers (we're independent agents who can deal with any of the carriers). 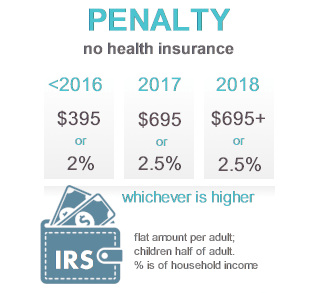 Health Reform has significantly affected the Small Group health insurance market in California. As Certified Covered Ca Agents, we can use Covered California if there might be tax credits available (detail above). As it stands, there may be 4 basic plan levels available...Platinum, Gold, Silver, and Bronze based on the Kaiser $30 copay HMO plan. We can start there and adjust according to your needs/wishes! First, Group health is guaranteed issue in California if our company qualifies. Rates cannot vary based on health or size of the group now. The carrier will offer different promotions to loosen some of these requirements so check with us for your situation. Let's analyze where we typically run into problems with the big three. For very small companies or start ups, the 1 or more people can be an issue. We need to show either payroll or ownership for 1/2 of the prior calendar quarter. Occasionally, many employees (without alternative coverage) do not want to enroll due to cost and this can be an issue with the 75% participation requirement. Keep in mind that the requirement can exclude part timers, people on other group health plans (say through spouse), people on Medicare, and contract workers. We can help you look at your company's situation to see if you qualify. California has many carriers to choose from with a range of different plan types. You have access to quoting all of these plans and rates for your company here Group quote here. You can run your 2018 Kaiser Covered California health quote here to view rates and plans...Free.